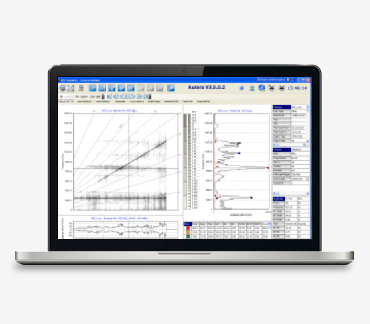 The SINUS NoisePADTM is a new portable 4-channel real-time instrument for noise and vibration measurements, investigations, monitoring and analysis. 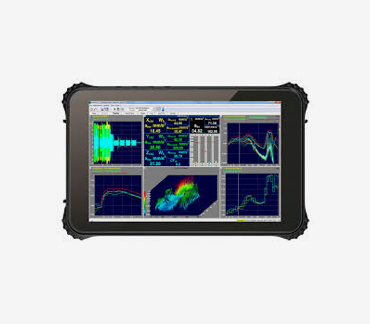 The 8”tablet has robust construction and complies with all requirements of standard MIL810. The NoisePAD utilizes SAMURAI software and all SAMURAI options may be installed on the NoisePAD. 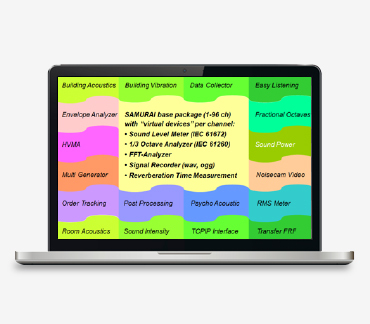 The base version of SAMURAI may be installed as SAMURAI 3.0 Noise Suite or 3.0 Vibro Suite with relevant SAMURAI options also installed depending upon the proposed usage of the NoisePAD. 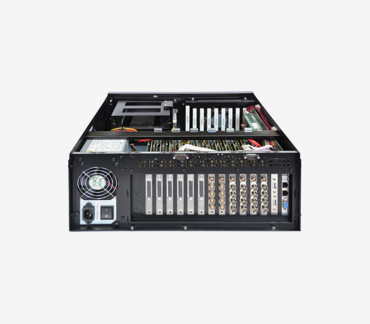 Other SAMURAI software options may be added at any time in the future.